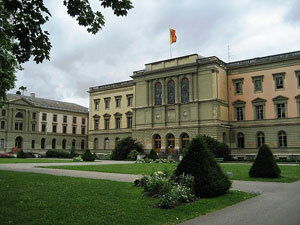 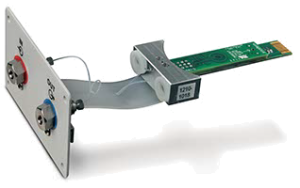 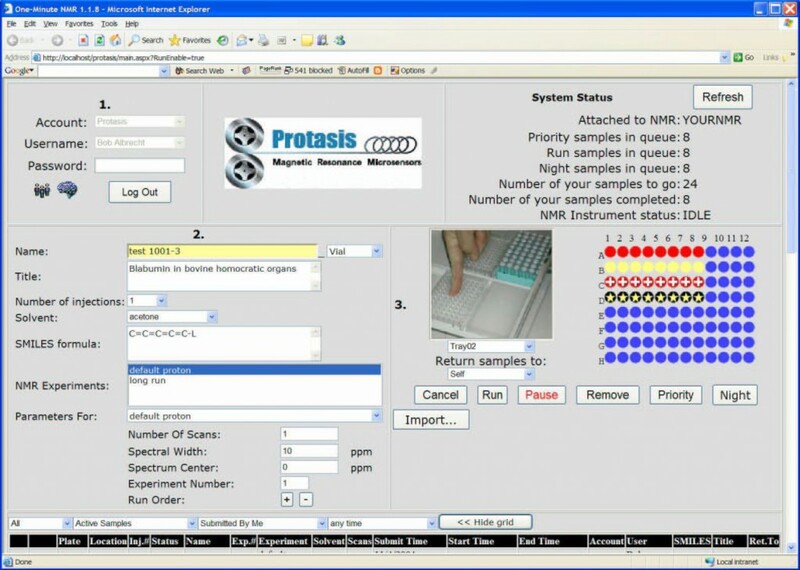 Protasis develops instrumentation forÂ Life Science Automation. 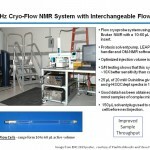 We can help you integrated advanced instrumental techniques to automate your workflow. 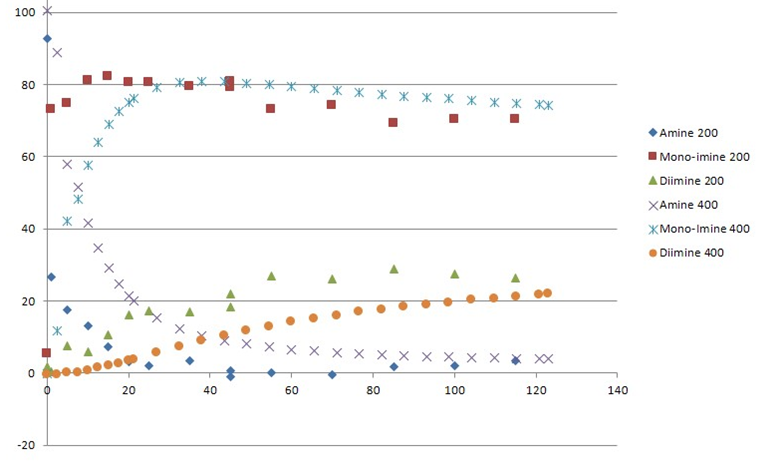 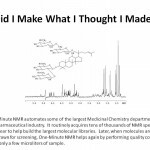 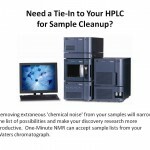 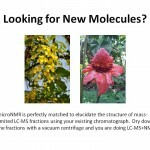 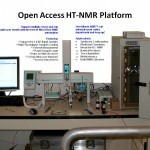 Once you’ve found a promising natural or rational lead, you’ll need to synthesize it and possibly hundreds of variations.Â The reagent and time cost of all of these combinations can be prohibitive.Â Increasingly, Discovery researchers are scaling down.Â One-Minute NMR can confirm these synthesis products quickly and efficiently without only tiny amounts of valuable samples.Â Even these small amounts can be recollected also. 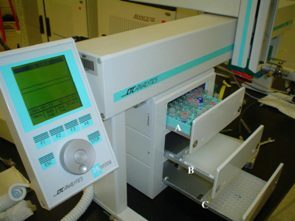 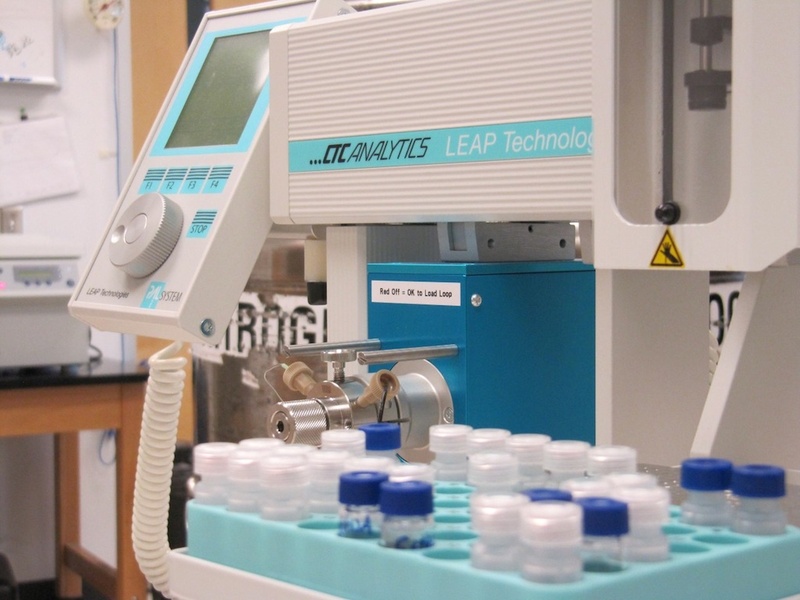 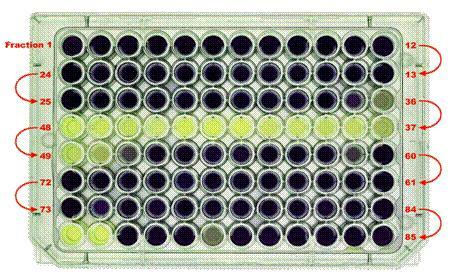 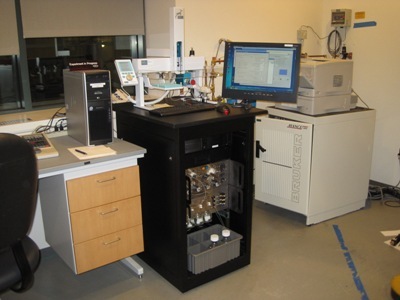 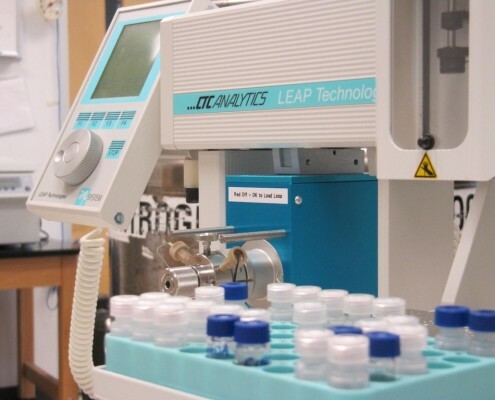 Process chemists provide critical support to connect laboratory research to scaled-up production. 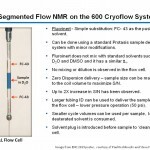 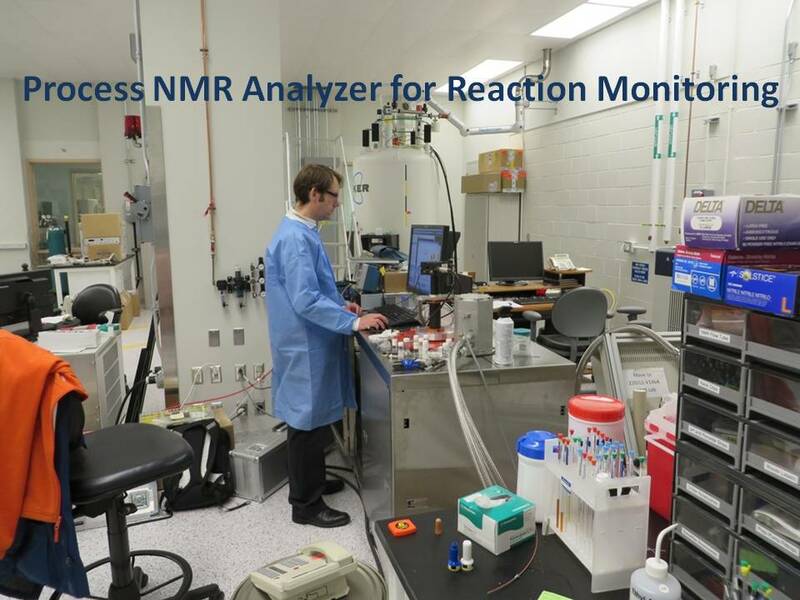 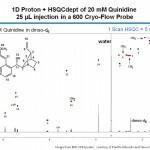 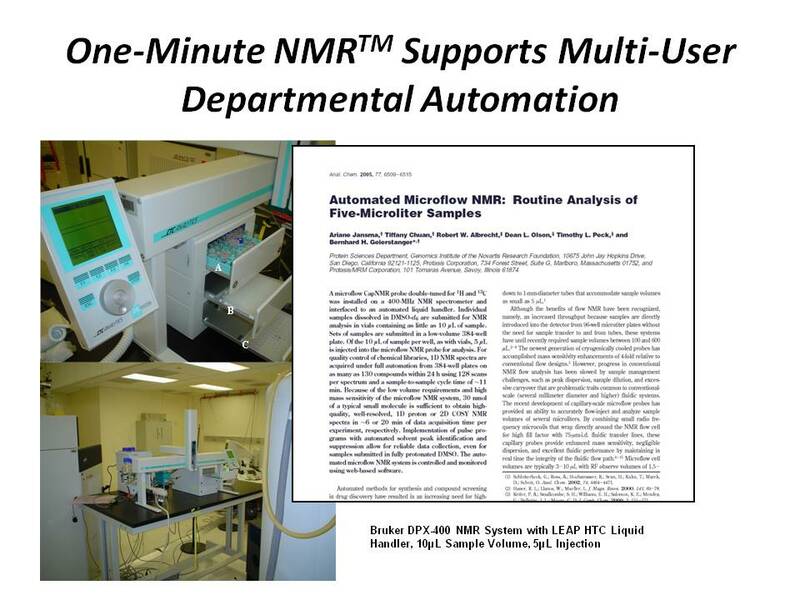 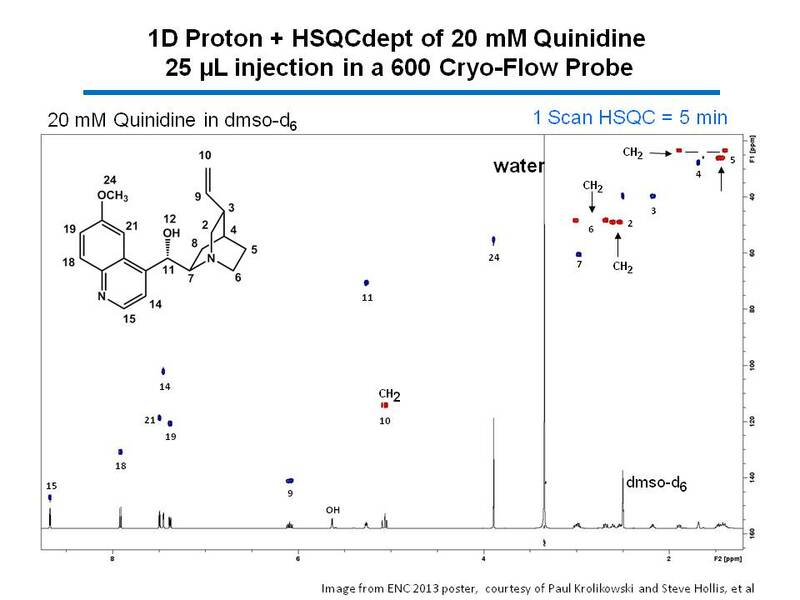 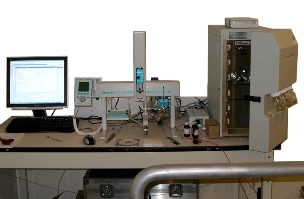 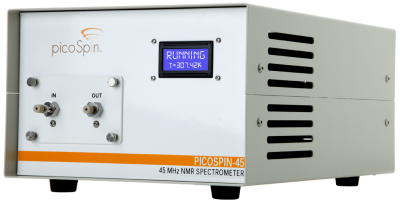 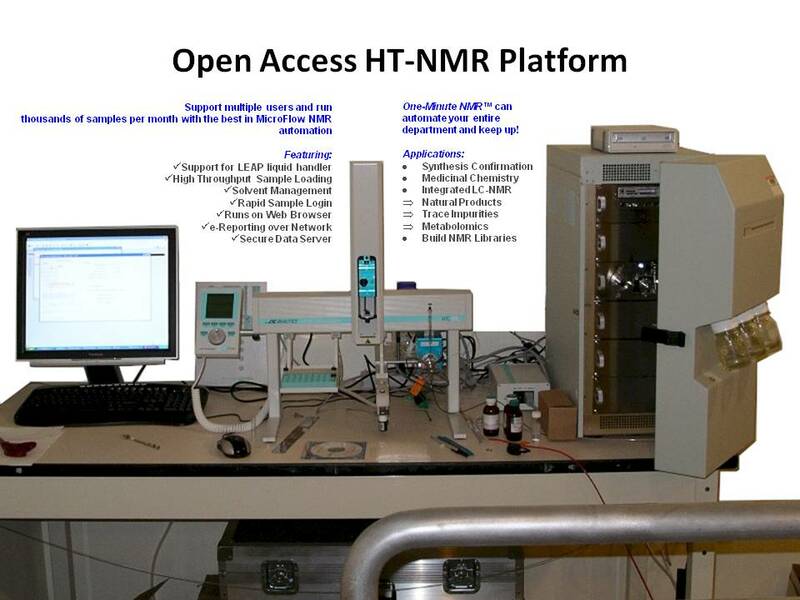 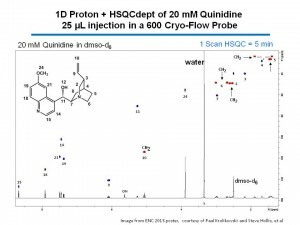 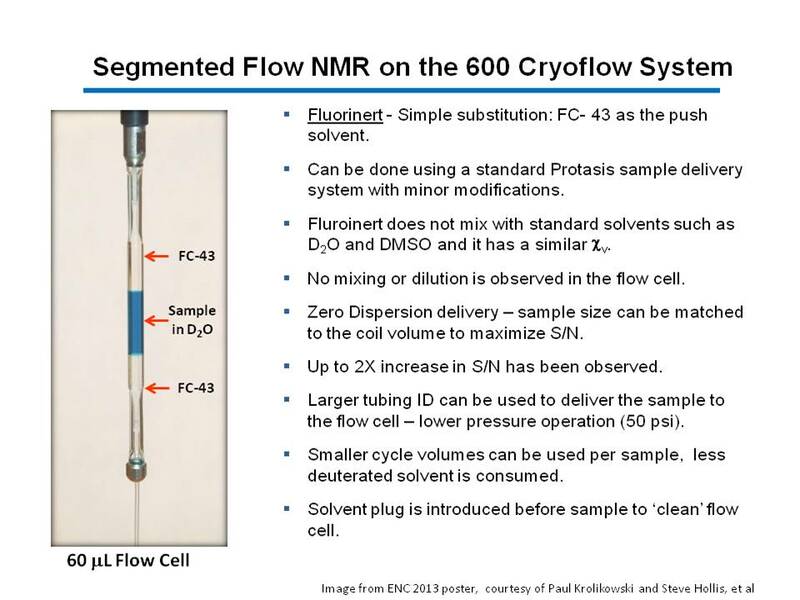 Their job includes evaluating reactions at different temperatures, in different solvents and with different catalysts, often with the goal of maximizing yield while minimizing by-products.Â NMR is uniquely non-desctructive and universal allowing real-time monitoring of all hydrocarbon species simultaneously without special calibration.Â Proton NMR offers superior speed, accuracy flexibility and flowthru robustness. 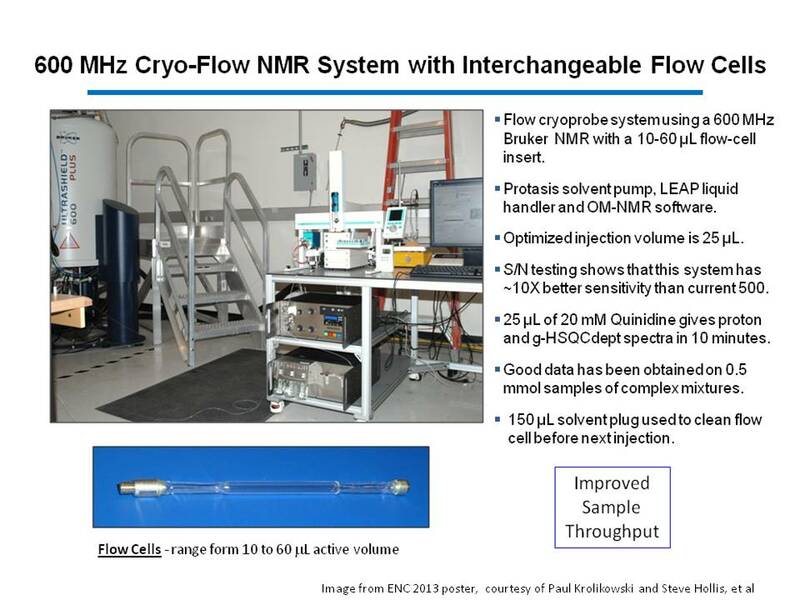 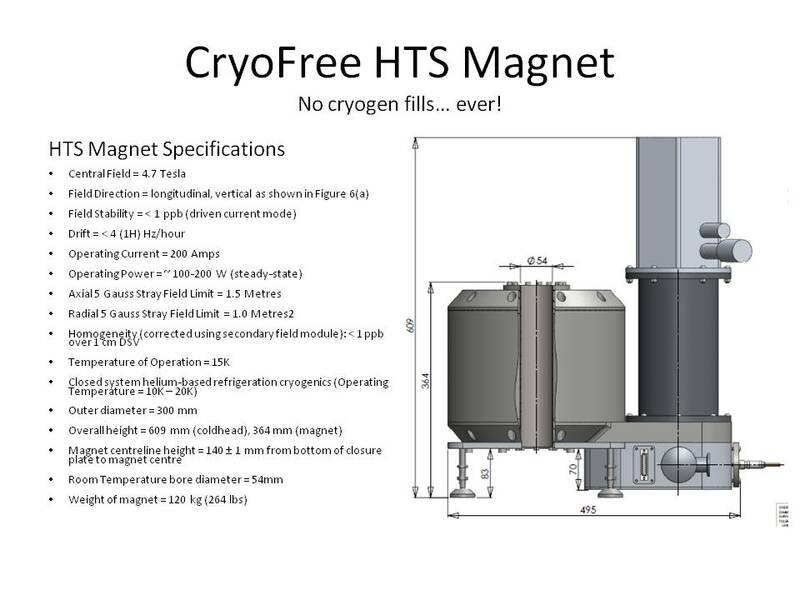 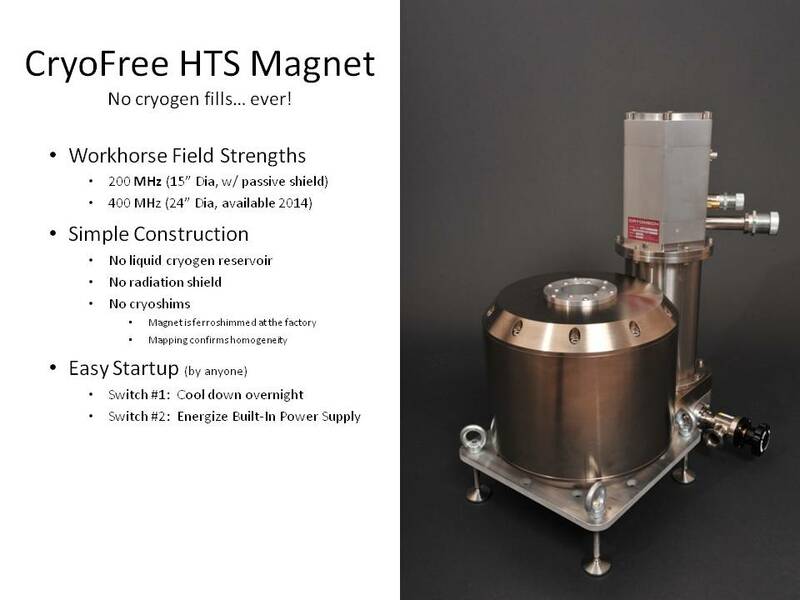 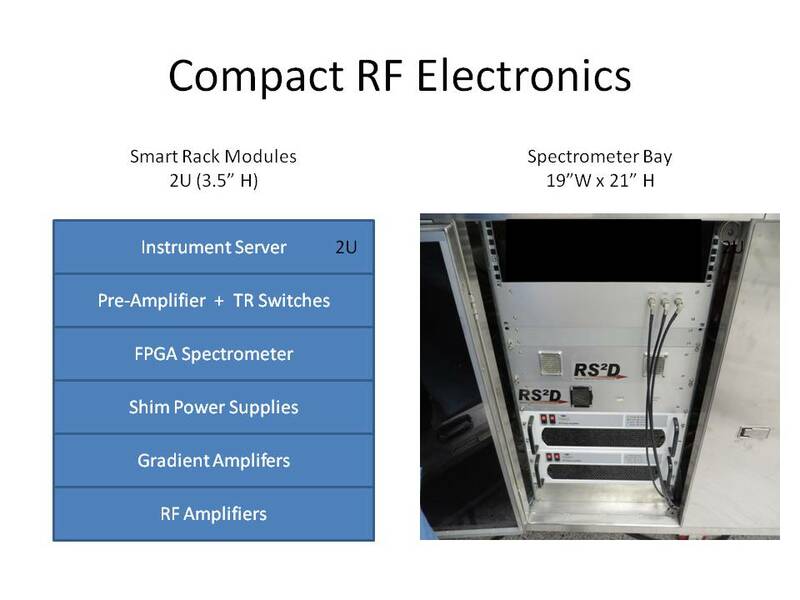 New cryogen-free HTS* magnets, operating at up to 9.4T (400 MHz 1H operating frequency with NMR homogeneity) can be operated almost anywhere, allowing NMR to be performed in process research and production settings.Â These systems utilize a high-temperature (~18 K) superconducting magnet cooled by a standard helium compressor, a high stability power supply, and a new state-of-the-art single-board field-programmable spectrometer.Â The system is designed to be portable, allowing for rapid cooling and ramping of the magnet to field without the need for expensive cryogens or a trained engineer.Â The integrated Veritas NMR platform includes a flow-through microcoil flow probe allowing rapid investigation of a multitude of samples, ranging from traditional organic compounds to complex reaction mixtures.Â Samples may be loaded directly from an ongoing process using a simple continuous sampling pump.Â Alternatively, â€œgrabâ€ samples can be loaded from vials, plates or cartridges using a liquid handler (e.g., CTC/LEAP or similar). 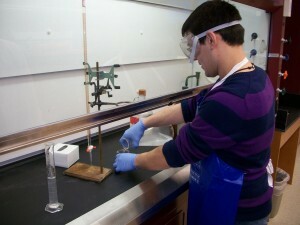 Students want to see spectra for ‘their’ molecule! 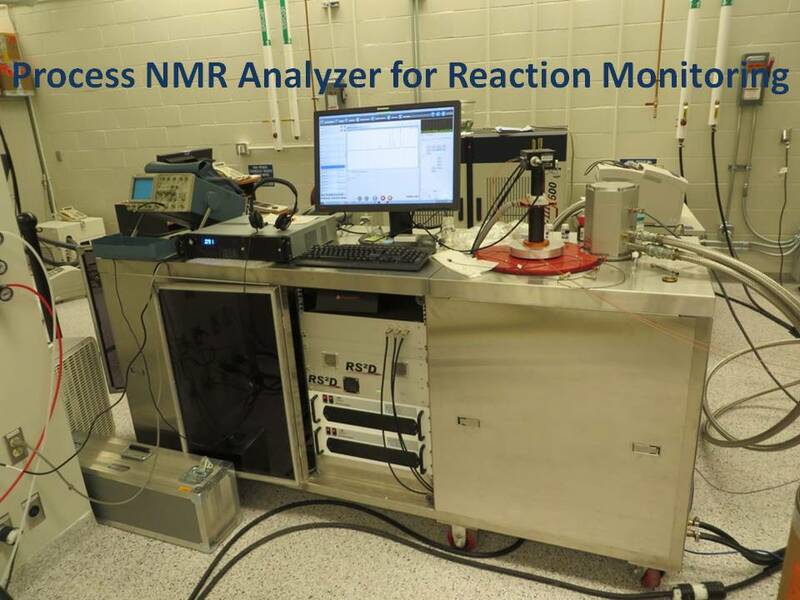 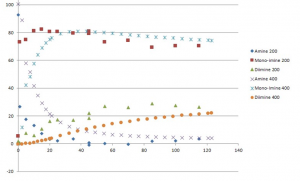 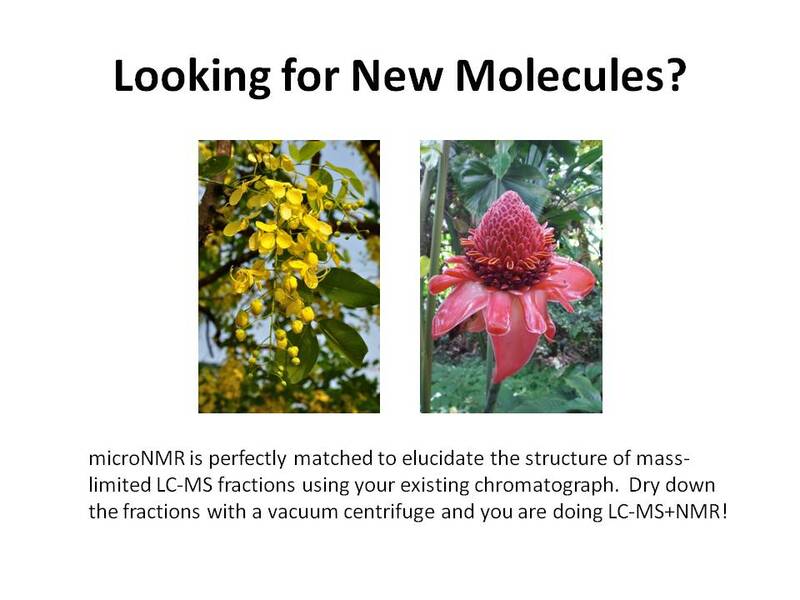 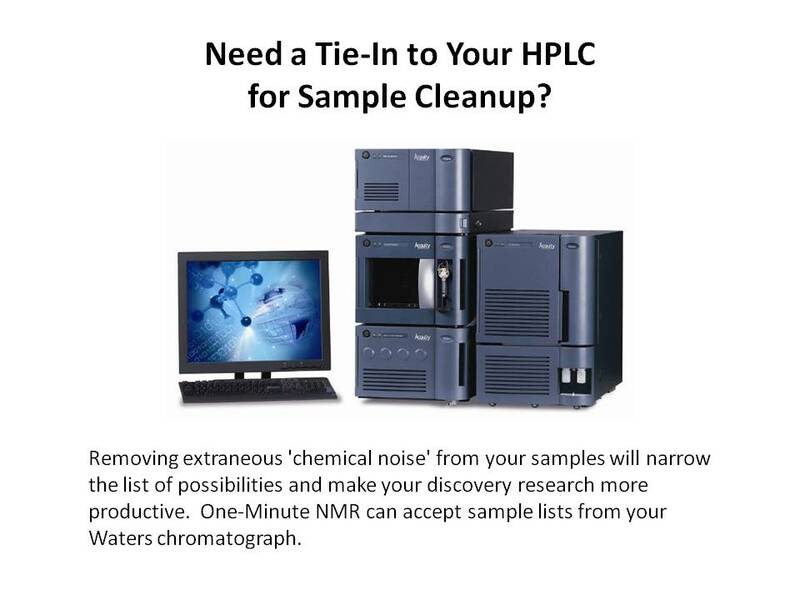 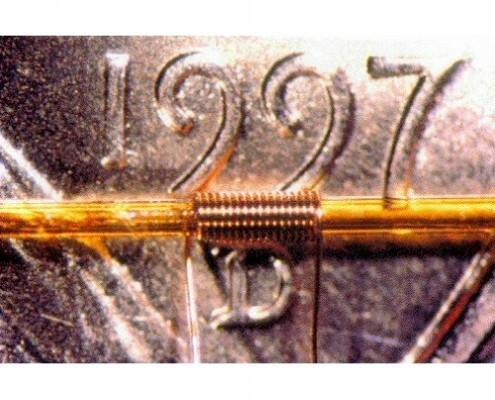 Give your students an exceptional NMR experience! 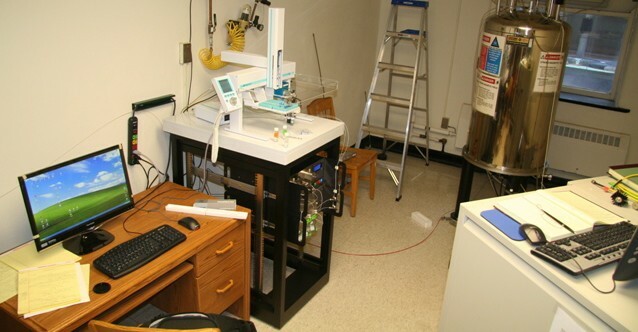 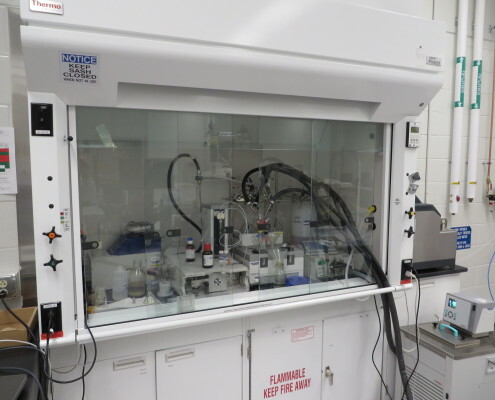 Weâ€™re doing NMR automation now at the University of Illinois at Urbana-Champaign (UIUC) and the University of North Carolina at Greensboro (UNCG) in the organic chemistry teaching labs. 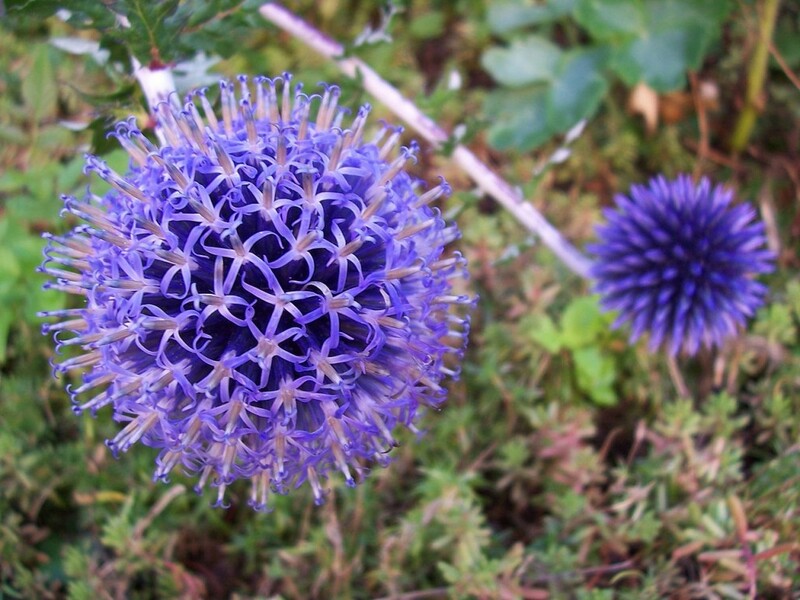 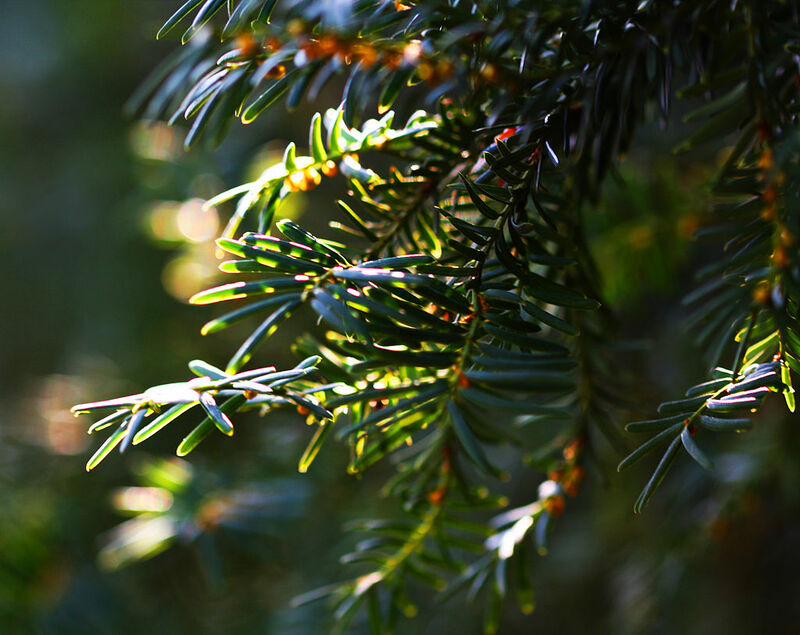 At the UIUC startin in the 2010 fall term, 200 students submitted samples five times during Chem 235, their introductory laboratory course, for five different teaching experiments. 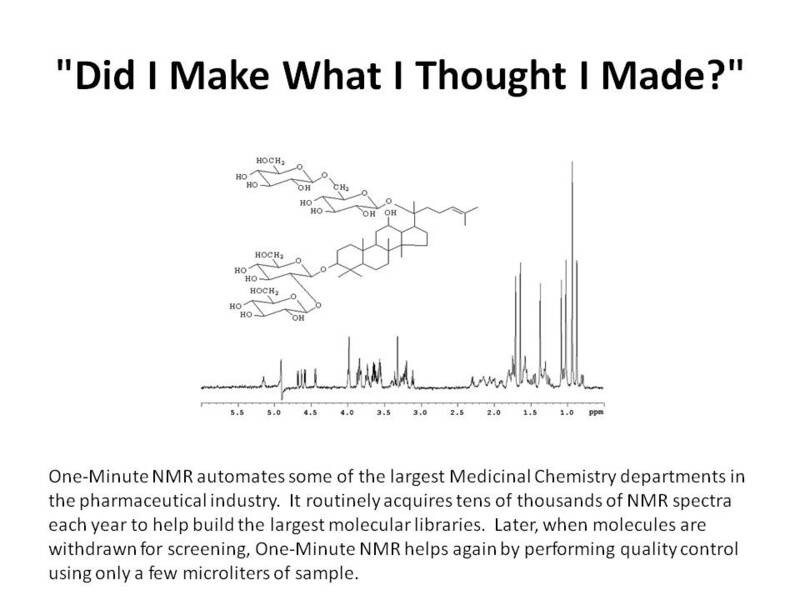 That is a lot more NMR usage than we find in most teaching labs. At each school, the samples are processed in a few hours and the results were emailed to each student.Â Managing the â€˜thundering herdâ€™ couldnâ€™t be easier.